Oh the joy of travel. 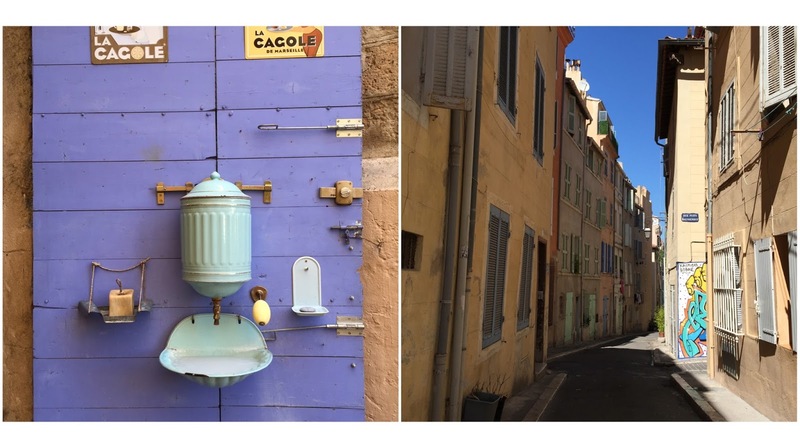 This time last week I was in the south-of-France city of Massalia - apparently not a first-thought destination when we think of the Côte d'Azur. 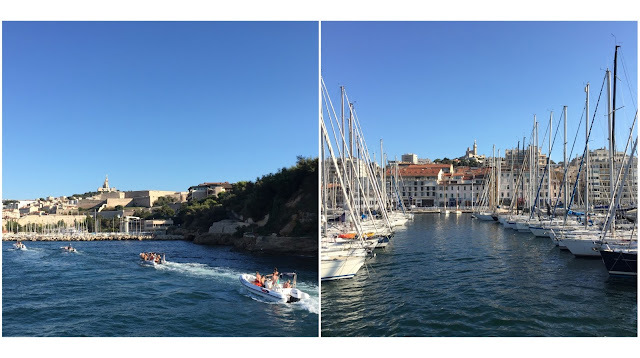 I say this because of three things -  I can reel off a few popular French Riviera destinations that would probably come to mind before Marseille [Cannes, Nice, Monaco, St-Tropez, etc. 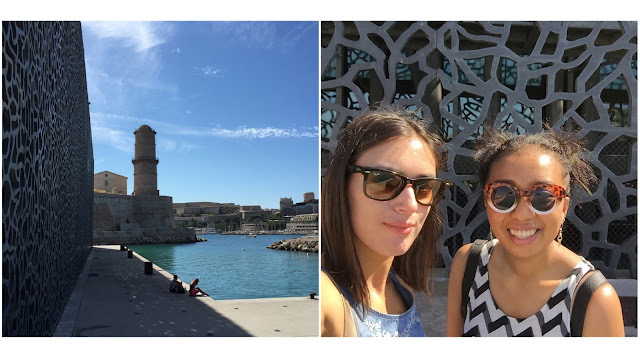 ],  even before getting to Marseille, I was met with comments such as "be careful", "why Marseille?!" & "oh, there's lots of drugs there",  even while we were there, we barely met or heard any English speaking visitors. I find these facts understandable - not many people really know much about Marseille and it's surrounded by beautiful wine counties and cute French towns like Aix-en-Provence so competition is tough. 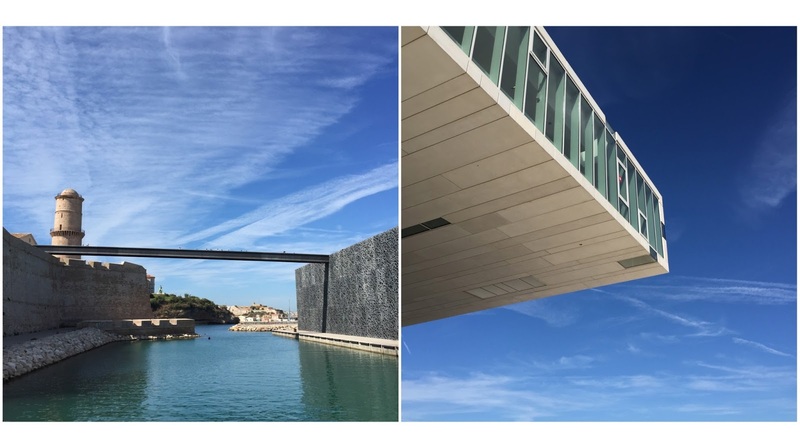 However, in 2013 the city was awarded title of European Capital of Culture and since then it has blossomed [even the locals commented on it], now home to some of Europe's most beautiful spots like MuCEM and a thriving foodie offering outside of the famous bouillabaisse staple. We had an amazing time and I would highly recommend! You can't go to Marseille and miss Le Grand Port - it is the heart of this city. A large port home to boats of all shapes and sizes docked up, ready to explore the open seas. 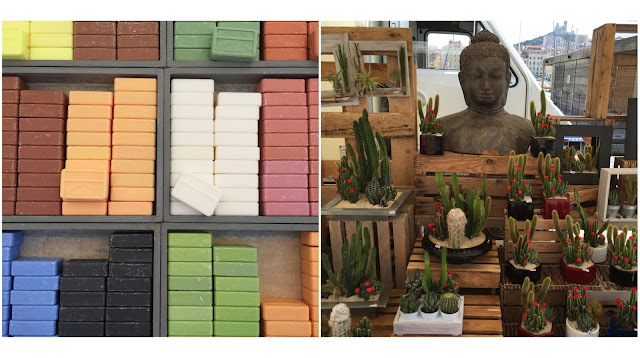 During the day you can find cute little stalls from artisans selling soaps [Marseille is famous for it], cacti, lavender and snacks. At night, the hustlers come out and start selling anything and everything from cheap sunglasses to toy mechanical pandas, there's something for everyone. Le Grand Port is where the hustle and bustle is generally and where you can find lots of places to eat. 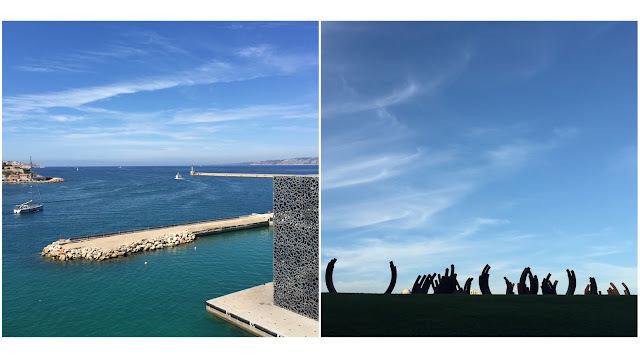 MuCEM is one of the most beautiful museums I have ever visited. This place not only stole the number one spot on my current favourite museums list but it also had me snapping away like a kid in a candy store. Everywhere I turned, the view was super photogenic - particularly from the external walkways and the suspended bridge. The weather obviously helped but as a whole the architecture was just stunning from outside and inside, you can tell a lot of thought and genius has gone into this place. A genuine must visit if you are ever in Marseille. It's completely free to just walk around the buildings but for €8 I also got to see the exhibitions which were great. Even if you decide to not go inside [though I have no idea why you wouldn't! ], the views out to sea are spectacular. 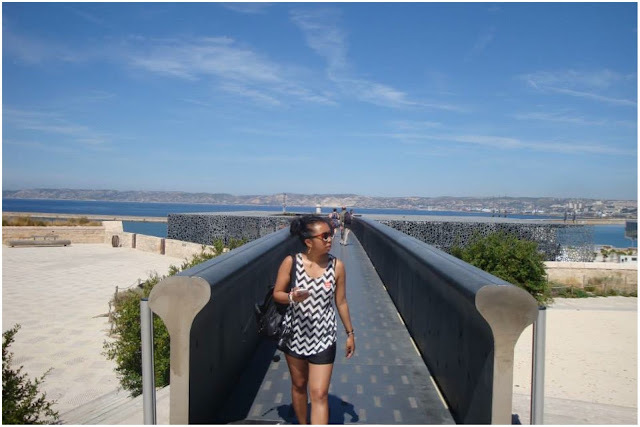 From this particular spot you can also see some of Marseille's top sites - Notre-Dame de la Garde, Le Pharo, Cathédrale La Major and Abbaye St-Victor. I am not good with heights but trust me when I say you just have to do it because your eyes [and heart] will be rewarded. From other great spots for views views views, we enjoyed Le Pharo and I was also recommended Notre-Dame de la Garde [though we didn't make it there]. How many cities can you think of that actually have beaches? I don't mean beaches that are one hour away [that doesn't count], but those that are less than five minutes walk from where you are staying or living [we were near Anse des Catalans]. Very few. The thing I loved most about Marseille was how it operated like a normal city [people go to work, there are shopping malls, busy bees everywhere] and the ocean completely intertwined into everyday life. 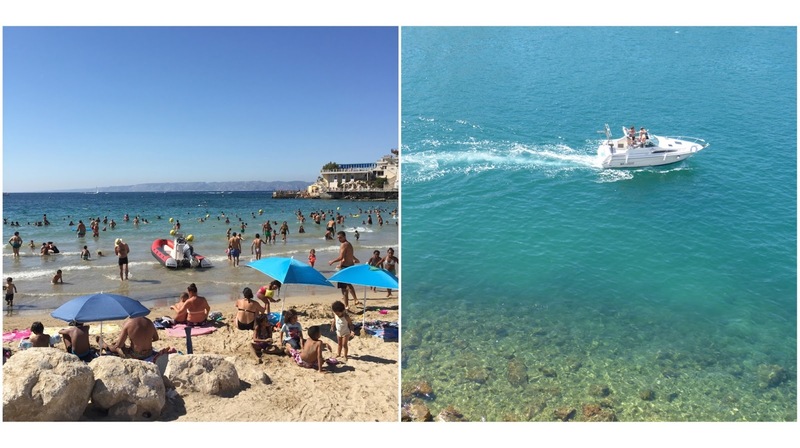 As soon as the 9-to-5 is dealt to, you can hop on your boat and go out to sea, or head over to the nearest beach or cliffs for a swim and sunbathe. Plus, you can't beat the constant smell of fresh sea air. 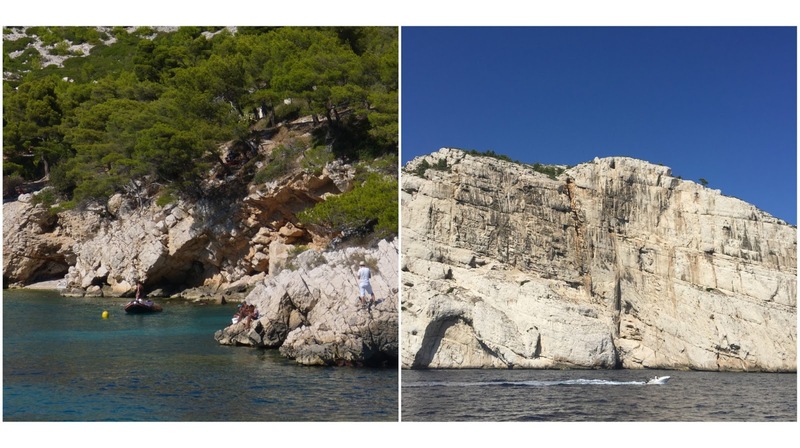 Another activity you can't miss if you're in Marseille is doing some form of excursion around the Calanques National Park - be it by boat, by car or by foot. These are naturally formed inlets, a bit like fjords, which are stunning. Each inlet, big or small, is either home to a small town or a tiny secluded beach with the clearest water. Most people hike to get to the best calanques [but be prepared for hours of walking so bring plenty of water] but we opted for the lazy route of by boat. 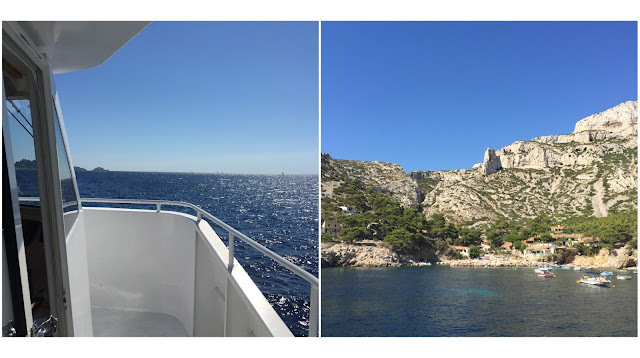 There are regular tours which leave from Le Grand Port that take you around a few calanques - normally, these boats aren't allowed to dock but our particular summer-only tour included a 45 minute stop in the middle of Calanque de Sugiton where we could swim [with ICARD Maritime]. An incredible experience! 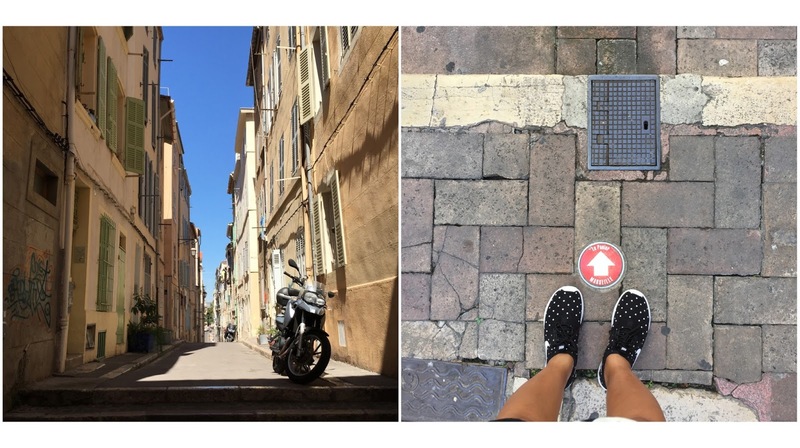 If you're more of a land creature, then there are lots of cute backstreets to explore in and around Le Grand Port. I really enjoyed walking through the small backstreets of Panier which literally means basket and is the site of the main marketplace in old town Marseille. There are cute squares, lots of little artisan boutiques and cute cafés. I have a real soft spot for pastel and colourful doors / windows and graffiti, which the winding streets of Panier had in abundance. Just be curious and explore! 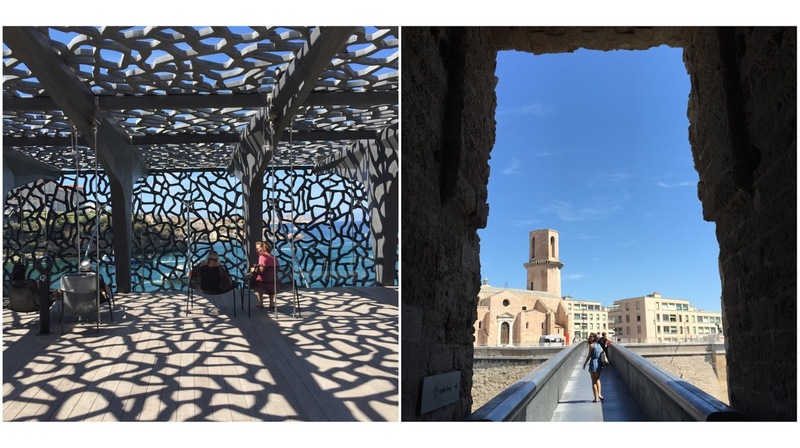 Marseille has a lot to offer. From what I heard pre and during this trip, this may not have been the case ten or twenty years ago but I think the city has really come into itself. 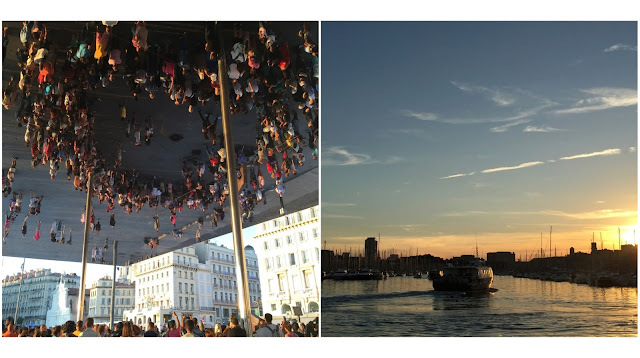 We went for just under five days and managed to pack in a good mix of sight-seeing and relaxing. It's definitely passed my test for a great city-break - really easy to get to from London [there are now direct Eurostar trains from the heart of one city to another] and I feel like this place still has a few more hidden secrets I can discover next time. Despite the chill, it's always good to come back to L-town. Hope you've all had a great weekend!